Northern Expressway and Port Wakefield Road night works and detours. From 7pm Sunday 14 April to 6am Monday 15 April (weather permitting), the Northern Expressway (southbound) will be closed between Heaslip and Port Wakefield Roads. Port Wakefield Road (southbound) will also be closed between the Northern Expressway on and off ramps (southbound). Access to Port Wakefield Road southbound will be maintained via detours at the Northern Expressway/Heaslip Road interchange. From 5am Monday 15 April, northbound traffic on Port Wakefield Road, between Calvengrove and Old Port Wakefield Roads, Waterloo Corner, will switch to the recently removed median and the southbound lanes as part of construction for the Northern Interchange (refer to the map on the notification here). In addition, a new Northern Expressway temporary on-ramp will be opened, maintaining access for northbound traffic travelling from Port Wakefield Road to the Northern Expressway. Speed and lane restrictions will apply in the vicinity of the works. Signage and traffic management will be in place to advise motorists of changed conditions and to direct motorists through the detours. Check out this drone footage showing progress at the Northern Interchange and the extensive earthworks well underway for the construction of the 6 lane motorway. 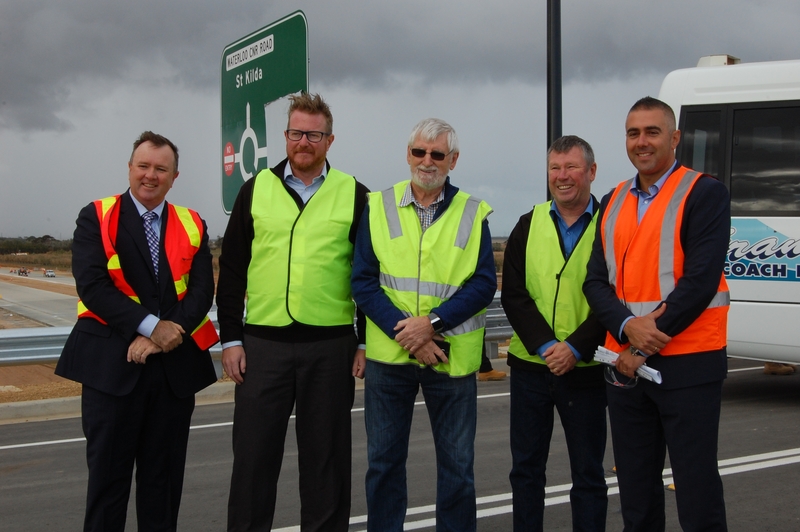 A key milestone for the Northern Connector Project was achieved with the opening of the Waterloo Corner Interchange overpass to traffic in March 2019. Learn more here. Meet Rebecca - one of the ex-Holden workers on the $885 million Northern Connector Project at Waterloo Corner. The project is providing jobs for former auto industry workers, with more than half the workforce to come from the northern suburbs. 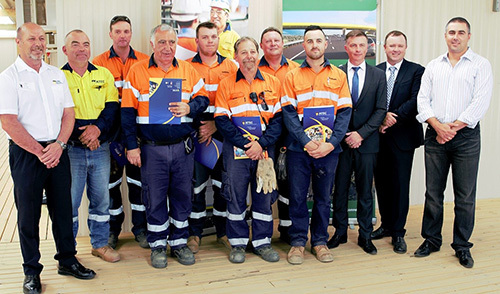 Six Northern Connector employees achieved a Certificate II in Civil Construction. Learn more about how NorthHub facilitated this training here. 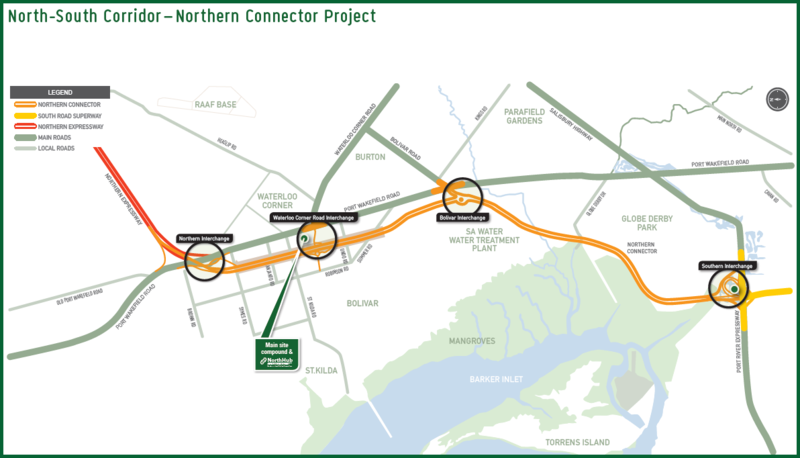 Another key milestone for the Northern Connector Project is nearing completion, with the new bridge over the Port River Expressway, which will connect the South Road Superway and the new Northern Connector, targeted for opening in the coming months.Learn more here. 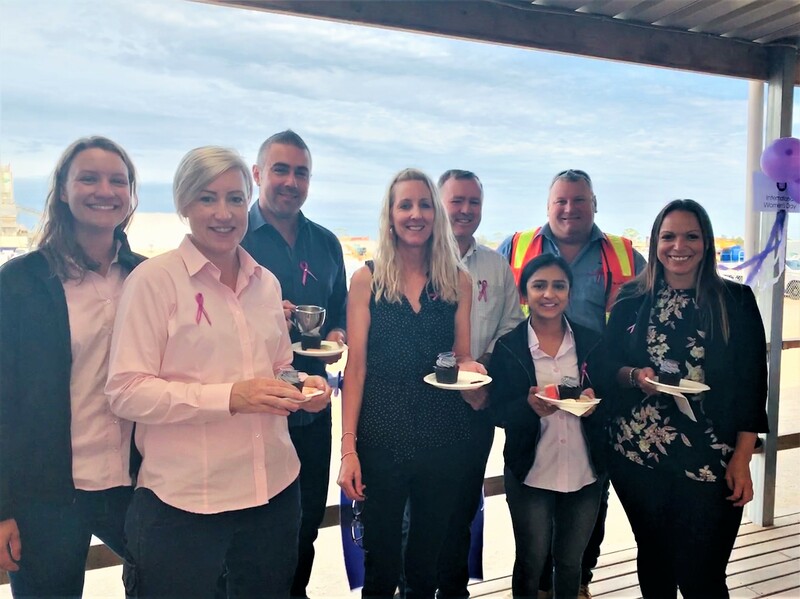 The Northern Connector Project Team celebrated International Women’s Day with a morning tea on site. See more here. 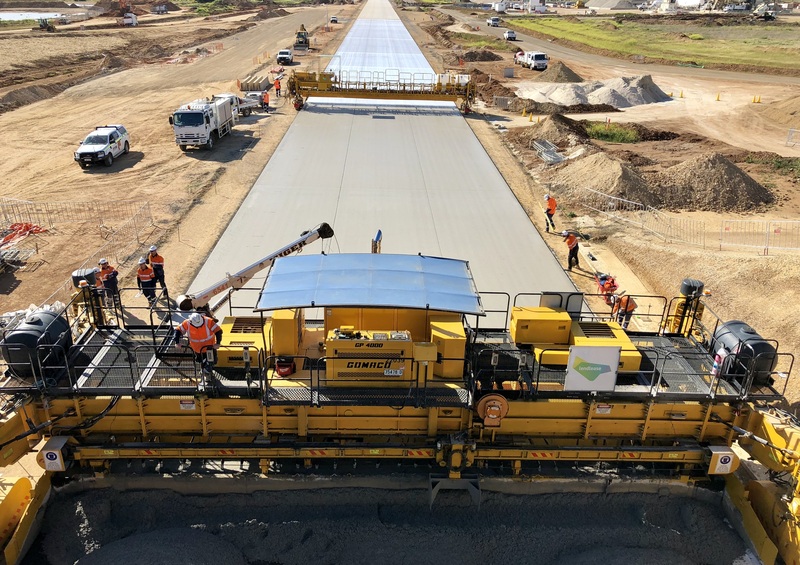 Concrete paving is underway for South Australia's first major concrete road! Read more about this here. The South Road Superway on-ramp from the Port River Expressway (PREXY) is currently closed to facilitate the construction of the Southern Interchange. Major contractor Lendlease have established – an employment, skills and training centre to help northern jobseekers secure some of the 480 jobs a year on average on the project. is a one-stop shop for vocational education and training, and other service providers to meet on-site with industry partners, subcontractors and workers. A dedicated ‘Employment Development Team’ has been established to work closely with the Northern Connector Jobs Taskforce to maximise opportunities for local workers. Please visit www.northhub.sa.gov.au for more information.